Modified citrus pectin (also called fractionated citrus pectin) is a polysaccharide obtained from the peel and pulp of citrus fruits. Unlike many polysaccharide fibres, modified citrus pectin is composed of short unbranched chains rich in the sugar galactose. This makes it more soluble in water compared to normal pectin fibre. Modified pectin fibre may have protective effects against cancer because it can inhibit metastasis of cancer cells. For cancer cells to metastasise, they must form clumps of cells and for this to happen a protein called galectin is required. 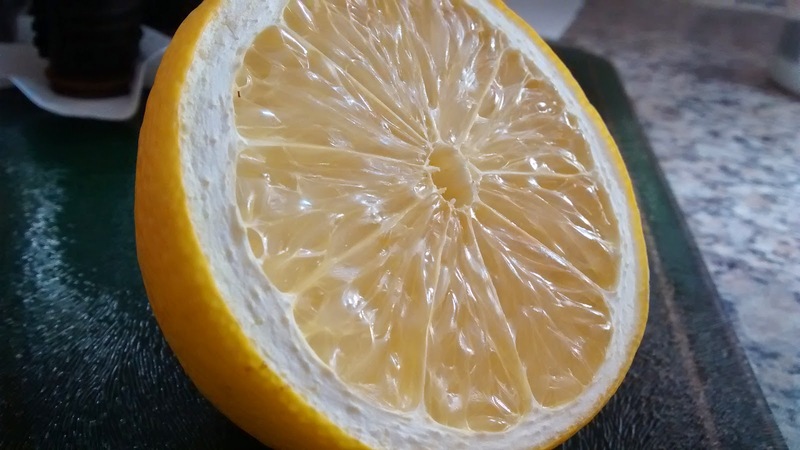 However, modified citrus pectin is thought to be able to bind to galectins and in this way may prevent metastasis of cancer. In a study involving humans subjects, supplementary modified citrus pectin for 12 months caused a significant decrease in prostate specific antigen doubling times, suggesting a slowing of the rate of growth of the prostate cancer.